Lee Min Ho is one of the most popular Asian actor from Korea. He is arguably one of the most recognized South Korean actors today. He Born on June 22, 1987,This Lee Min Ho’s popularity extends well beyond the borders of Korea into China and other countries throughout the world. 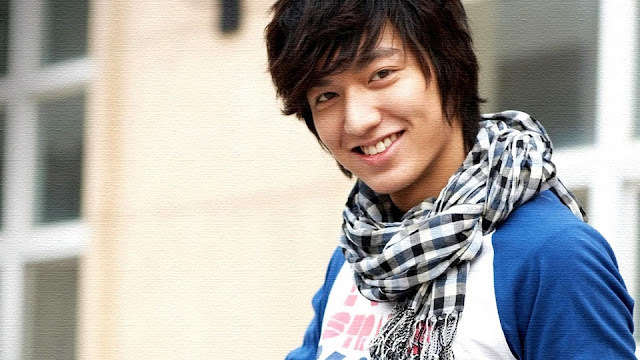 Lee Min Ho began acting in small roles in high school but shot to fame after his iconic role as rich bad boy Goo Joon Pyo in the hit Korean drama “Boys Over Flowers” (2009), which garnered him the Best New Actor award at the 45th Baeksang Arts Awards. The breakthrough role led to other leading-man roles in the popular dramas “Personal Taste” (2010), “City Hunter” (2011), “The Great Doctor (aka Faith)” (2012), “Heirs” (2013) and “The Legend of the Blue Sea” (2016-2017), bringing many more acting awards and accolades. In addition to acting, Lee Min Ho also has released two music albums and is a popular endorsement model. In 2014, a Chinese entertainment magazine dubbed Lee Min Ho the winner of its “Asian Male God” poll. His name will flutter the hearts of female fans not only in South Korea, but also in the rest of Asia, the Middle East, Europe and even America. As a testament to Lee Min Ho's fame, the star is never absent from lists ranking the top Korean actors or most popular actors. The heartthrob has even made the Top 20 Hottest South Korean Male Celebrities list created by CNN – a list that places him within the ranks of major actors like Jang Dong Gun, Joo Jin Mo and Won Bin. 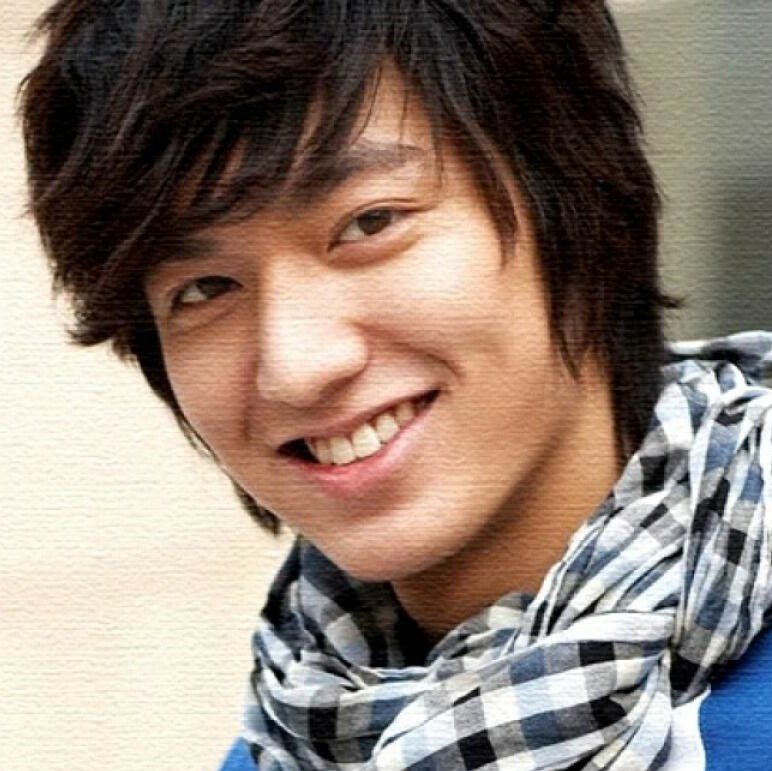 Lee Min Ho's acting career began in 2005 with small roles in dramas such as 'I Am Sam' in which he acted alongside starlet Park Min Young and Big Bang's T.O.P. But it wasn't until his breakout role as the arrogant, curly-haired billionaire's son Gu Jun Pyo in 'Boys Over Flowers' that audiences began taking a great interest in him. Despite pessimistic claims from antis that Lee Min Ho's explosive popularity would die down with the Flower 4 craze, the passionate actor has proven that he is no one-hit wonder. He has successfully developed a stable career and continues to receive love calls from drama producers and advertisers alike. Acting hasn’t always been Lee Min Ho's passion. As a child, he aspired to become a soccer player but an injury during his elementary school days forced him to give up that dream. It was in the 2nd year of high school that Lee Min Ho's interest in acting began to bloom. By his senior year, he officially signed with his current agency, Starhaus Entertainment. The rest, as they say, is history. Behind the fame and glamour, Lee Min Ho is just like any man in his 20s. He has previously admitted that a petite, innocent and cute lady is his ideal type – could he have been thinking about current girlfriend Suzy when he said that? But fangirls, before you get too excited, there's something you might want to take note of. As perfect as he may seem, Lee Min Ho does have his fair share of flaws. He admits to grinding his teeth and talking gibberish in his sleep, a habit that annoys his friends so much that they refuse to sleep with him on vacations.